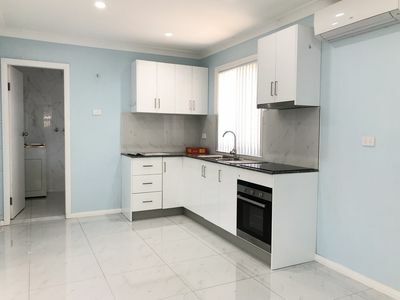 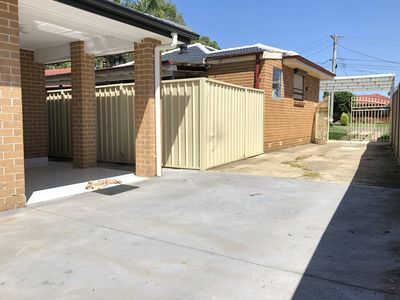 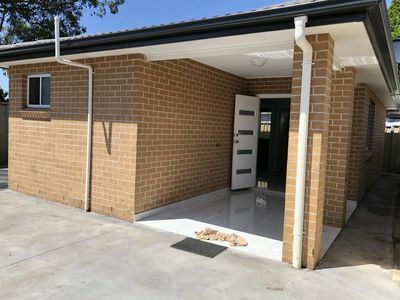 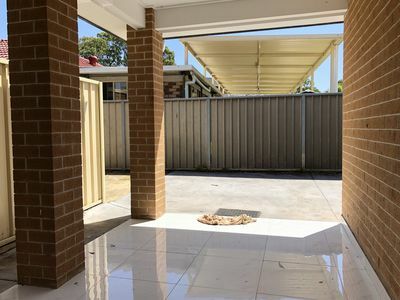 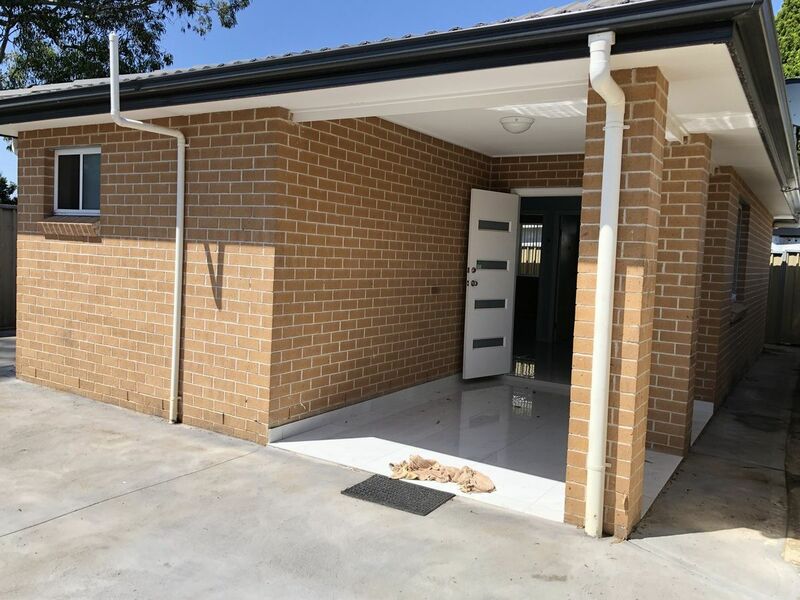 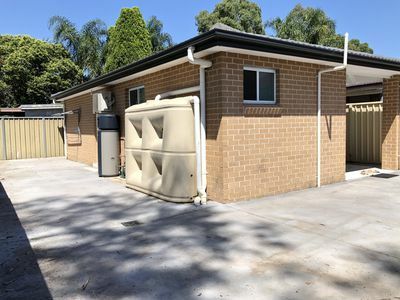 This brand new granny flat two bedrooms with built-ins and Air conditioning installed in Lounge and Dining combined, high quality tiles throughout and parking spaces available. 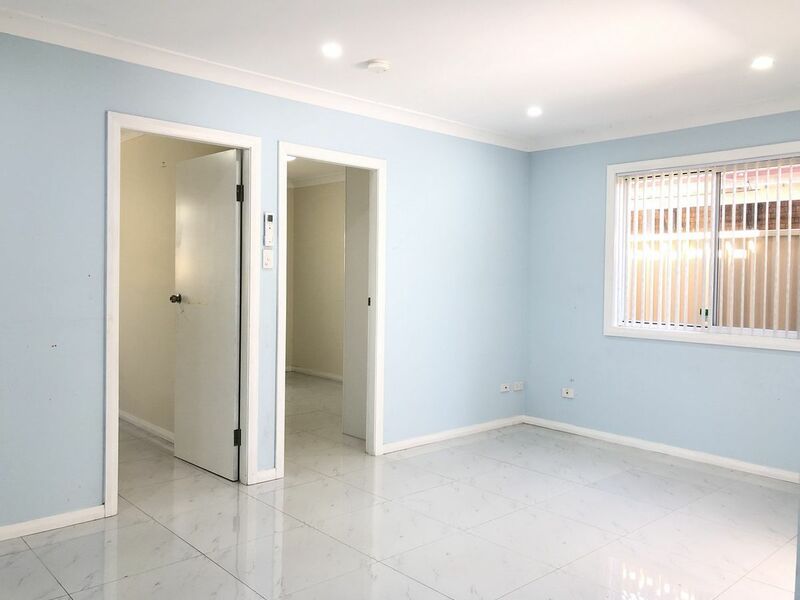 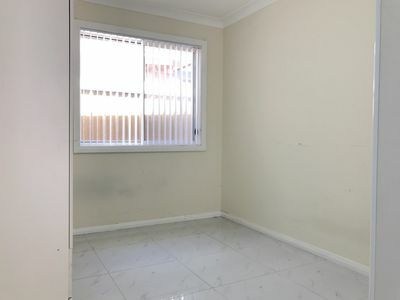 Walking distance to Canley Heights shops, schools and public transport. 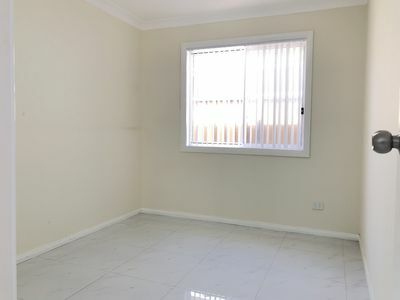 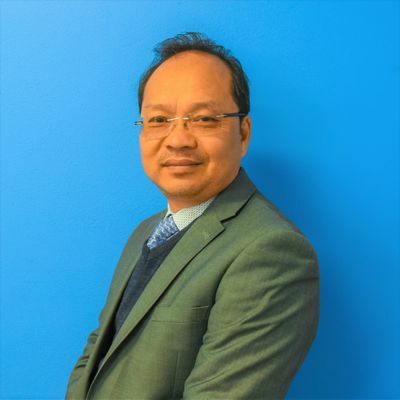 At New Star Real Estate our aim is to provide the highest standard of customer service available. It is this commitment that makes us the right choice when selecting your real estate agent.